Getting there: Off of Farm View Road in Chilmark. 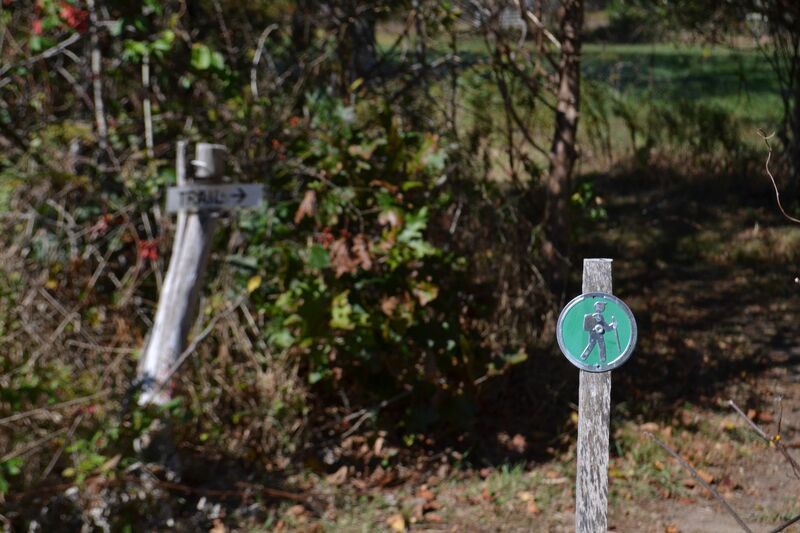 With great trails for walkers, bikers, horseback riders, and dogs. Part of a Cross Town Trail. From the Land Bank’s description: Yes, there is an ocean view. But the property is also noteworthy for its heath, where unusual species thrive. Purple needlegrass in particular is of interest to the Land Bank here, since it is found only on one other Land Bank property (Trade Wind Fields Preserve, in Oak Bluffs). This preserve sits in the middle of a Cross-Town Trail loop which encompasses the Fulling Mill Brook Preserve, Peaked Hill Reservation, Middle Line Woods Preserve, Tea Lane Farm and the Sheriff’s Meadow Foundation’s Middle Road Sanctuary.